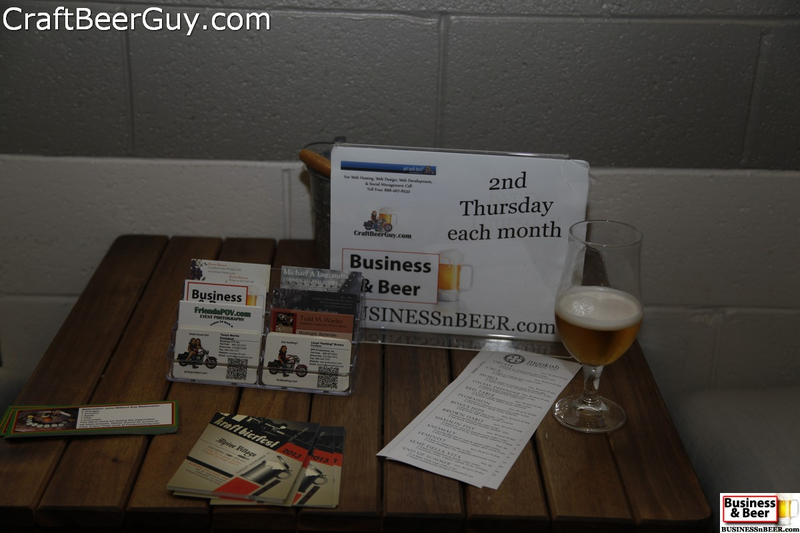 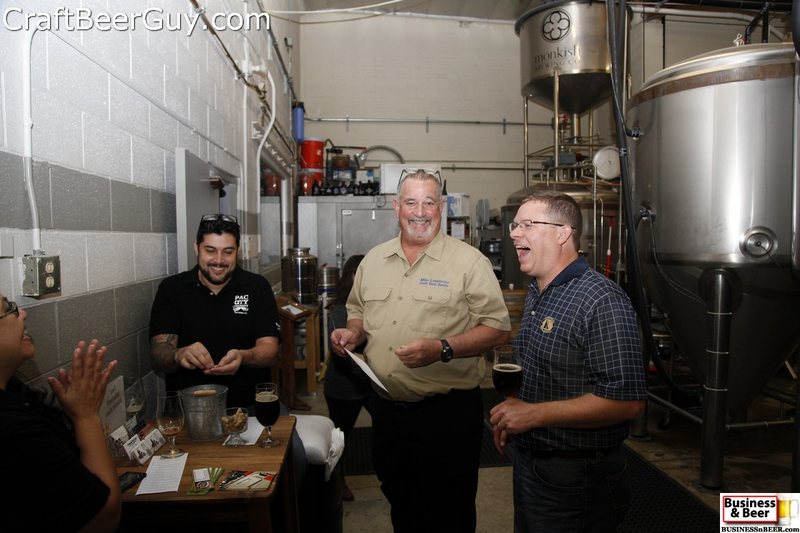 Thursday evening, the Business & Beer networking group met for their October gathering at Monkish Brewing Company; a microbrewery in Torrance that specializes in Belgian style ales. 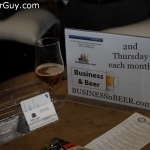 We had another fine turnout, with this one being one of the most diversified since we first started back in July 2012. 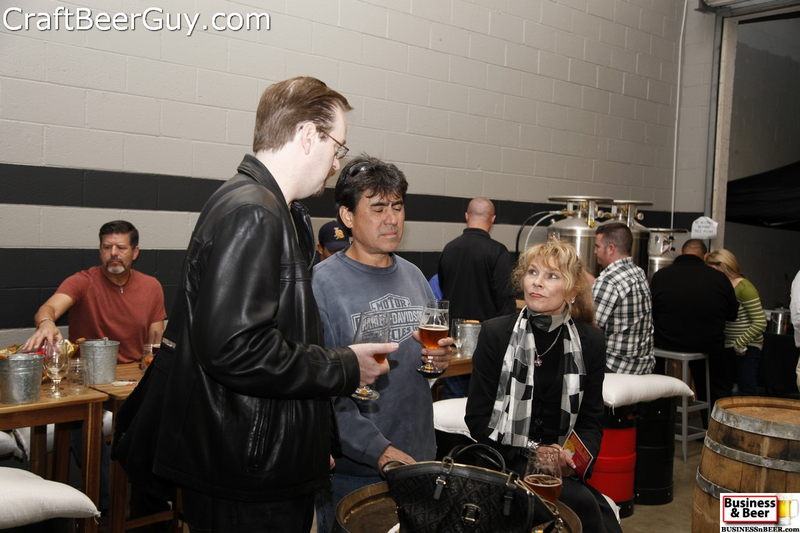 We had a nice mixture of regular attendees as well as several new faces and a few second timers. 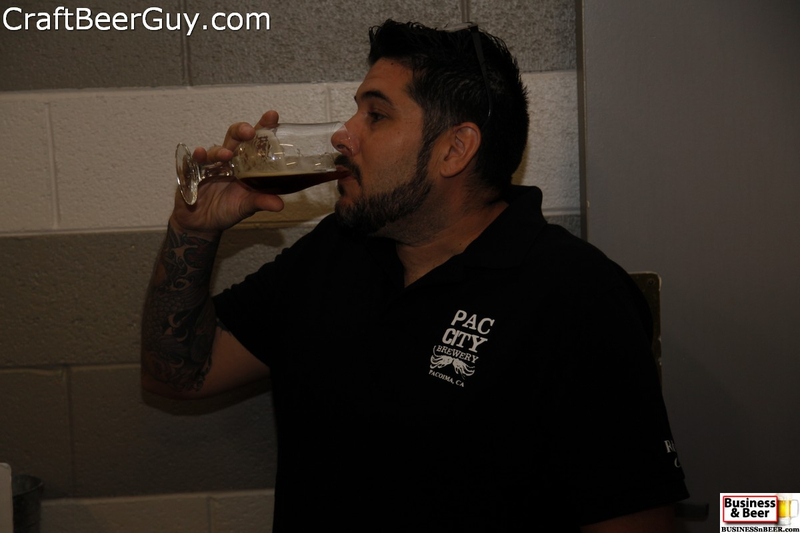 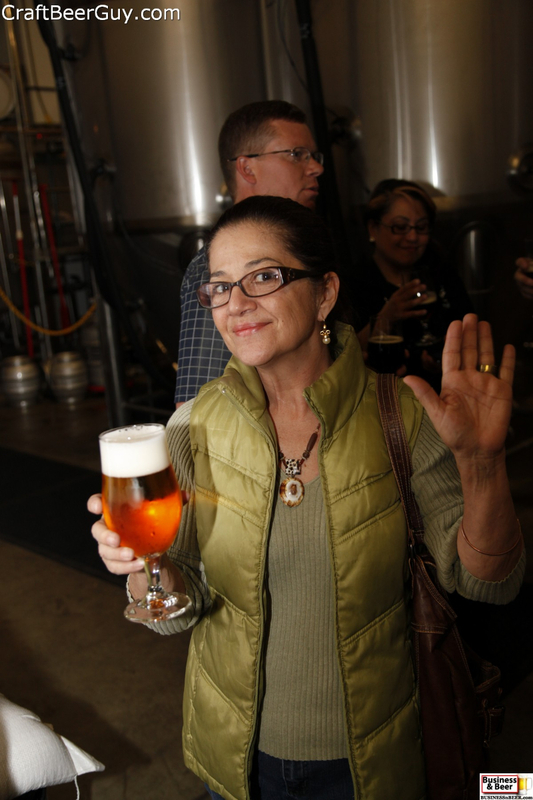 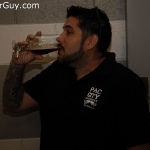 Included in our group were the owners of two microbreweries that are still in the building phase; Pac City Brewery from Pacoima and Absolution Brewing Company of Torrance. 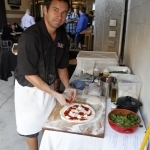 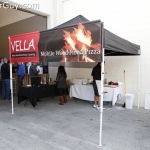 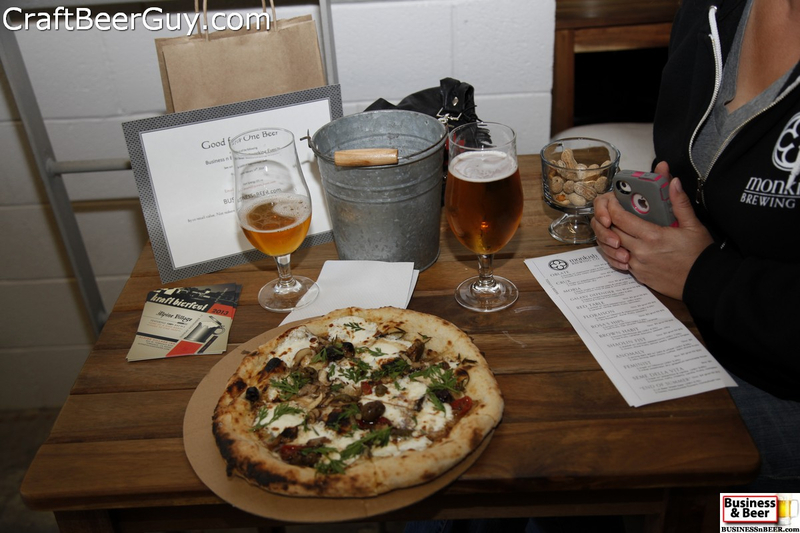 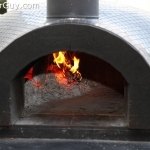 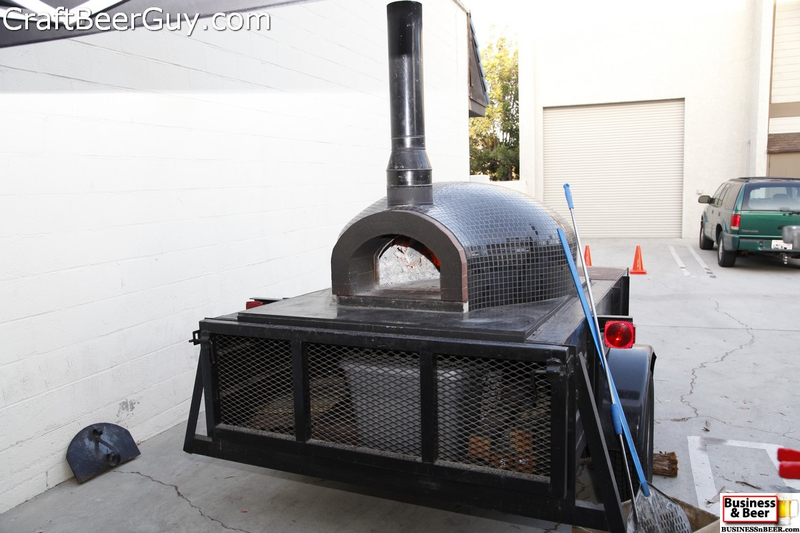 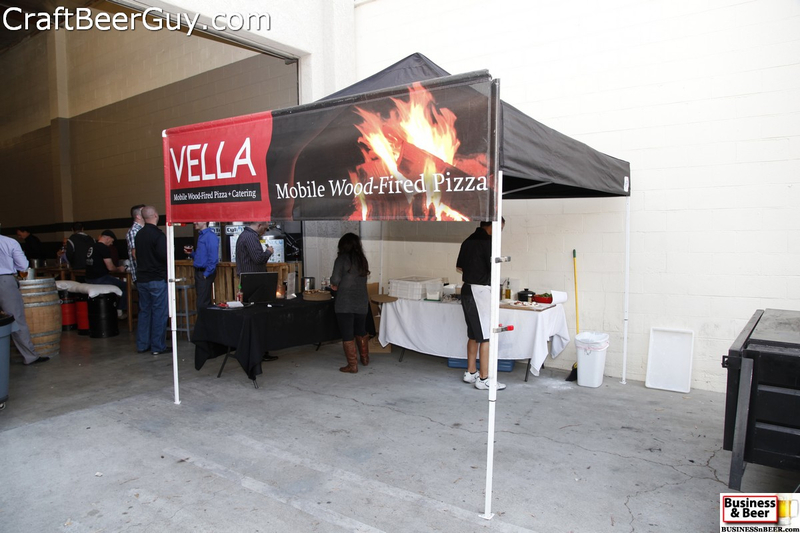 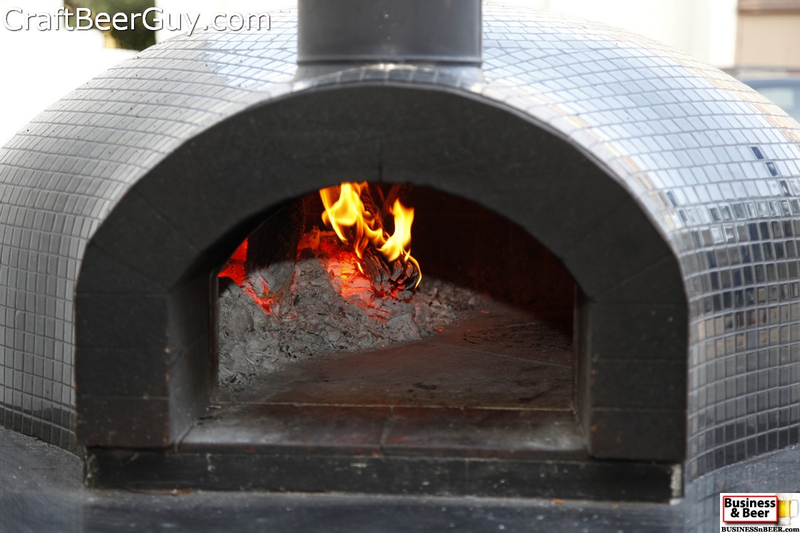 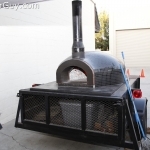 Vella Pizza was also there with their mobile brick oven so we had some good food to go along with the networking and beer. 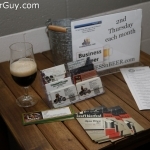 Many thanks to Monkish Brewing Company for hosting our event. 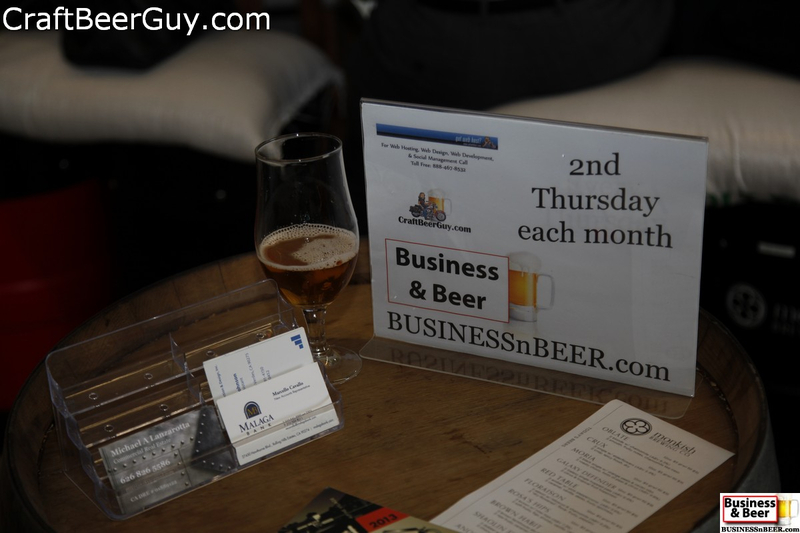 If you live or work in the South Bay area or are willing to make the drive to us and find networking to be valuable to your business model, you might want to consider joining us for one of our upcoming Business & Beer meetups. 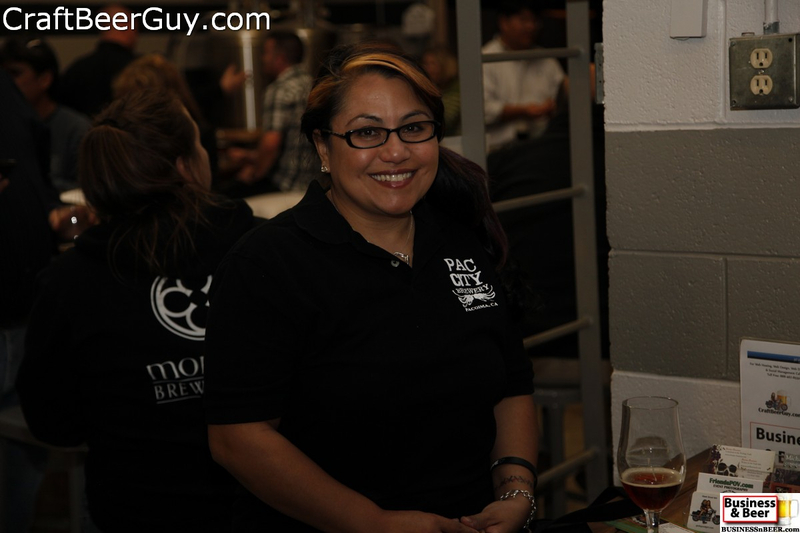 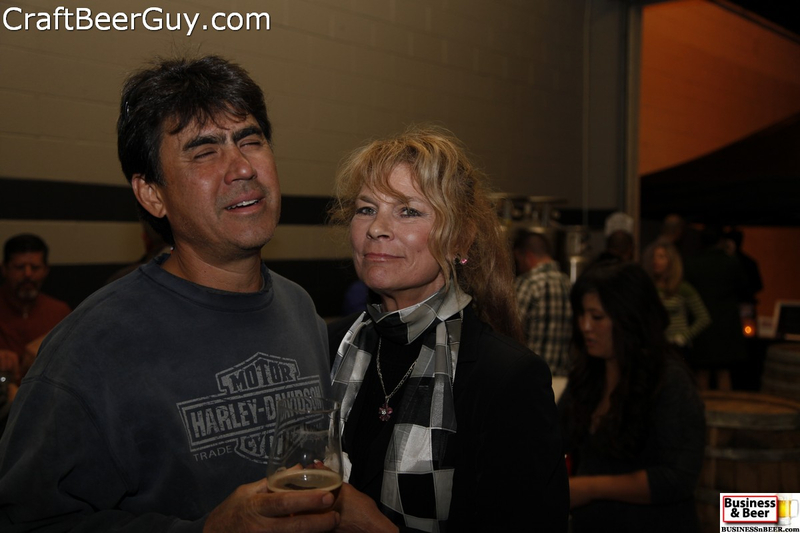 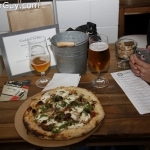 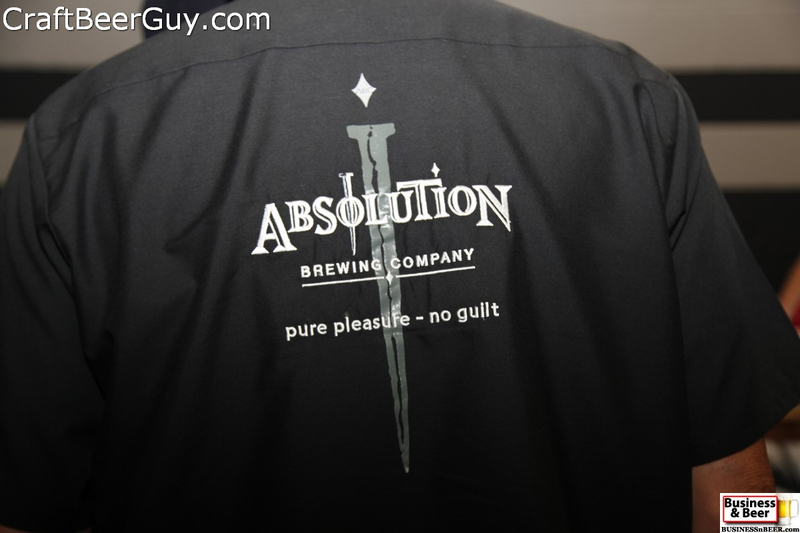 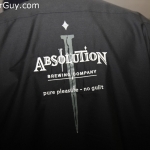 We meet on the second Thursday of every month at 6:00 PM at a different microbrewery or brewpub in the South Bay. 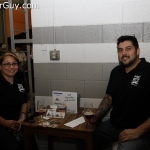 We currently have five locations we visit between Torrance, Hermosa Beach and El Segundo with three more microbreweries slated to have tasting rooms in our geographical area within the next several months. 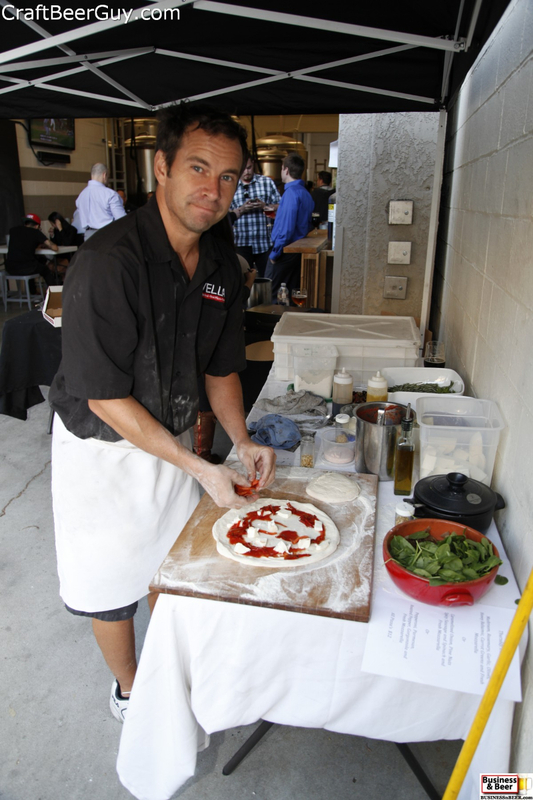 There are no dues, no mandatory meetings or other rules that might make you hesitant to join us. 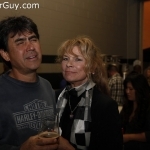 It really is a nice group of people that show up and as you can see from the photos, strangers soon become friends and acquaintances at our gatherings. 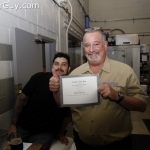 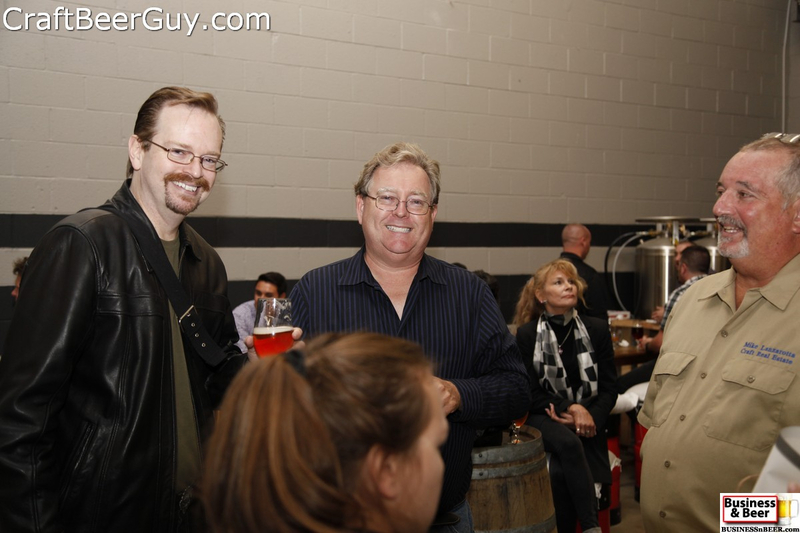 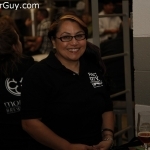 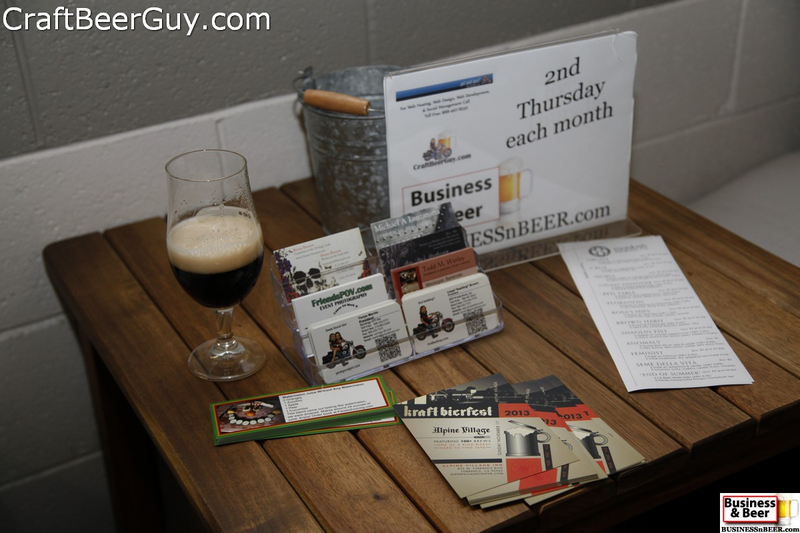 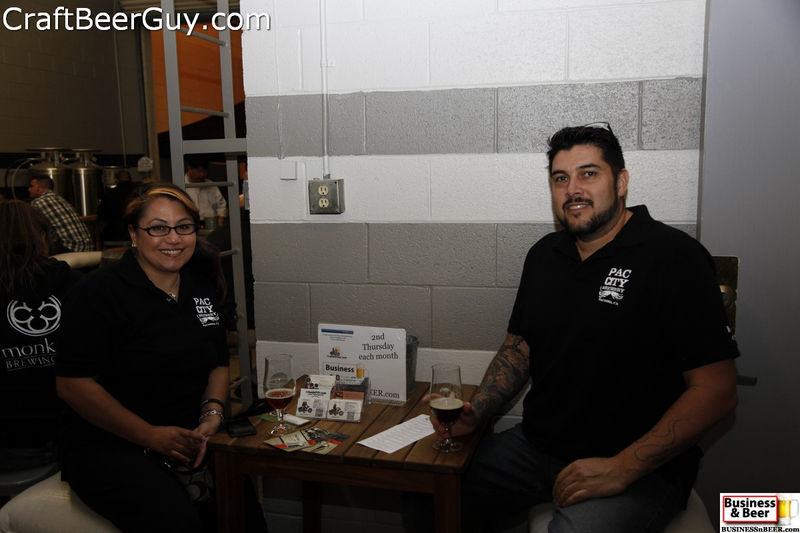 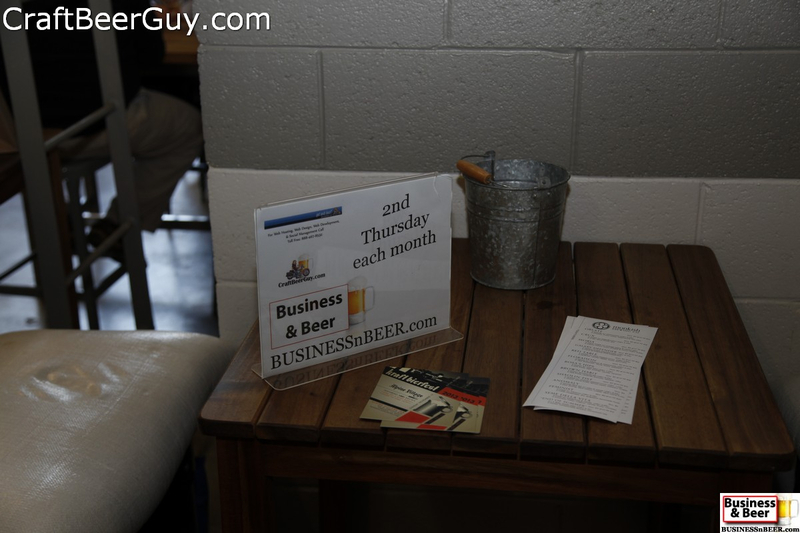 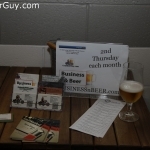 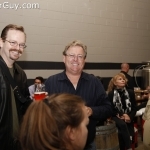 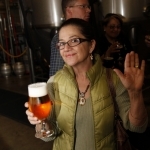 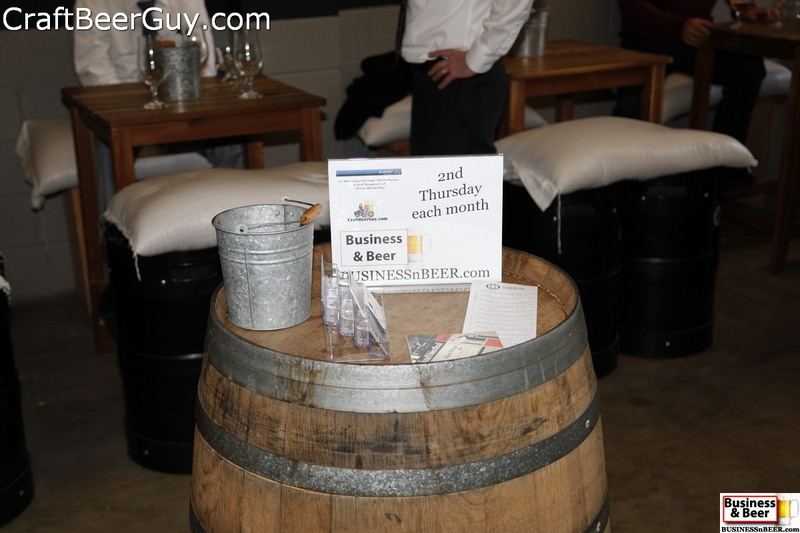 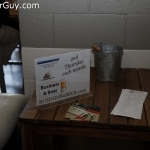 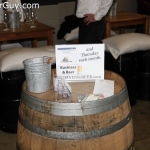 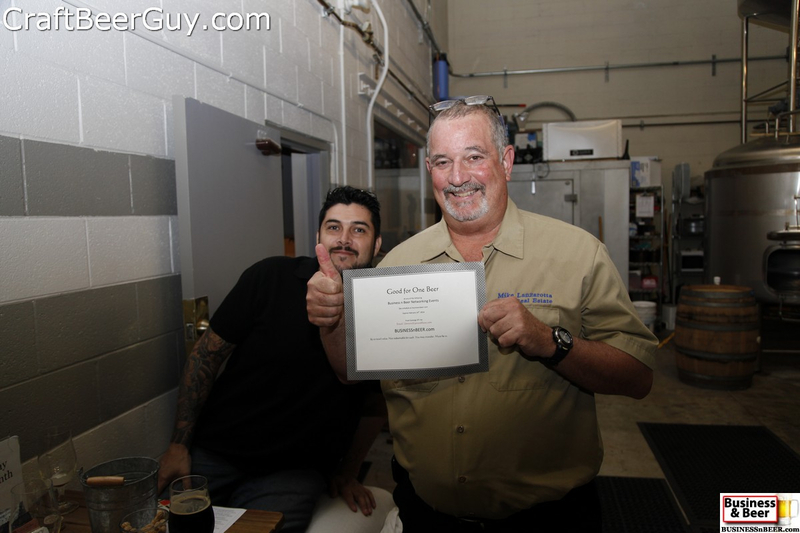 You can get on the mailing list or see our upcoming schedule and past events on BusinessNBeer.com Cheers!